Amazon’s Alexa virtual assistant hits the road and hooks up with external speakers. Amazon’s Alexa virtual assistant is turning up in more places with the Echo Dot and Amazon Tap. The Echo Dot is a $90 puck that connects with external speakers, either via Bluetooth or 3.5 mm audio cable. 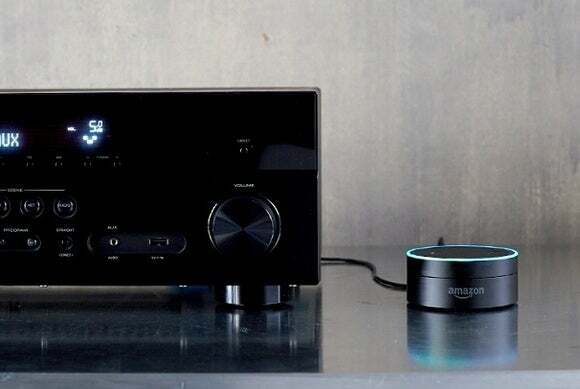 Once connected, users can play music with voice commands, ask Alexa questions, control smart home devices, and order things from Amazon Prime. Essentially, it’s a way to bring the Amazon Echo’s voice controls to existing speakers and sound systems. Alternatively, you can use Echo Dot without an external speaker connection. 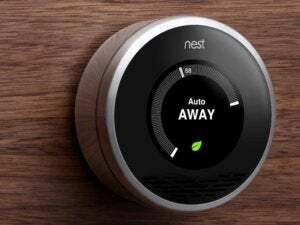 Its built-in speakers aren’t powerful enough for music playback, but they can respond to voice commands and serve as a smart alarm clock. 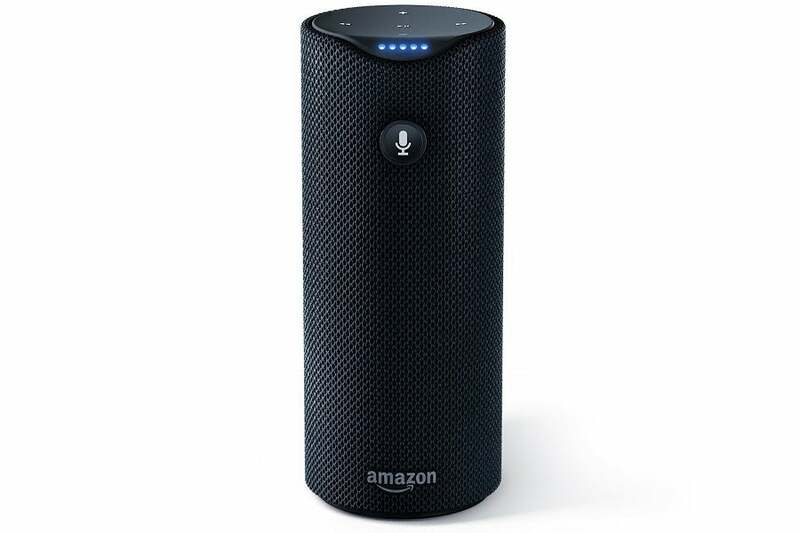 Amazon’s other new product is the Amazon Tap, a $130 Bluetooth speaker with the same Alexa voice controls as the Echo. But while the Echo must be plugged into an outlet, the Tap has a built-in battery for nine hours of audio playback. The tradeoff is that Amazon Tap doesn’t do hands-free voice commands. Instead, you must press a button on the speaker to make Alexa listen. As with the Echo, both of the new devices can stream tunes directly from Amazon Prime Music, Spotify, Pandora, iHeartRadio, and TuneIn. They can also connect to a phone or tablet to play other music sources over Bluetooth. The Echo Dot is available now, but with restrictions: You must be an Amazon Prime member, and you must already own a Fire TV or Amazon Echo. (To make the purchase, users must say “Alexa, order an Echo Dot” using either device.) The Amazon Tap is up for pre-order now, and will start shipping on March 31. Why this matters: Since its late-2014 debut, the Amazon Echo has gotten powerful enough that you could easily imagine installing several rooms throughout the house. But with each speaker costing $180, that becomes an expensive proposition, and doesn’t make much sense if you already have a nice sound system. Along with the portable Amazon Tap, the Echo Dot should help Alexa become even more persistent, further advancing Amazon’s vision of running your house on your behalf.